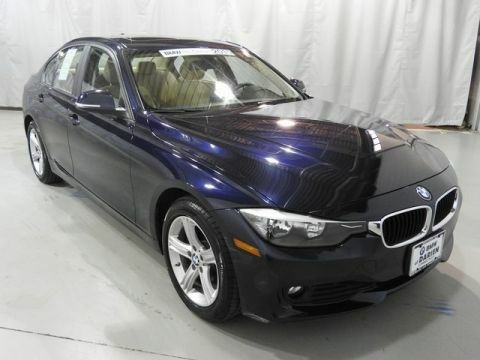 Super value 328i xDrive! Local, one owner Luxury Line model, great mileage! 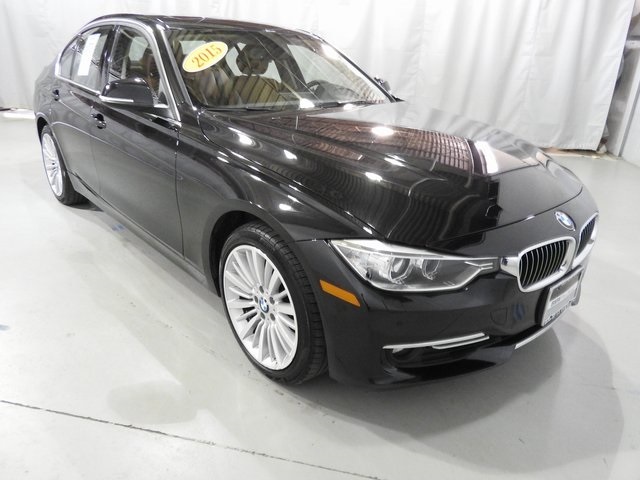 Priced at dealer auction price level, save thousands off retail! 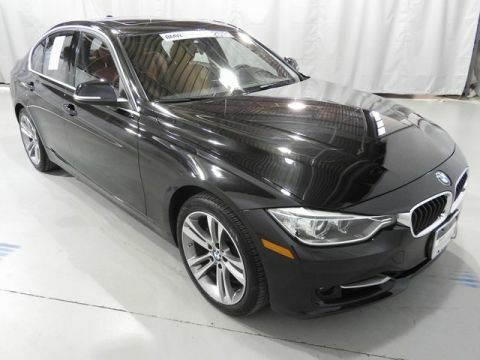 Nicely equipped with Cold Weather, Lighting, Driving Assistance and Premium Packages, Navigation System and more! 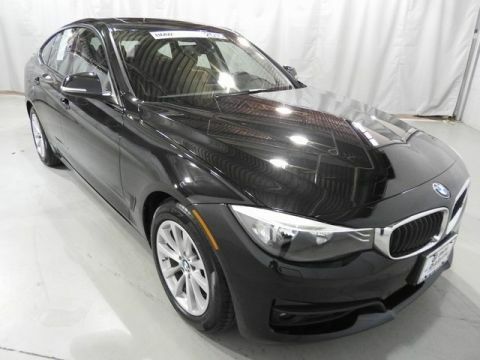 Covered by BMW factory warranty through 9/16/19 or 50,000 miles.